9 production plans were inaccurate and breached a settlement Musk signed in September. But Musk shows no sign of backing down. "Something is broken with SEC oversight," he tweeted on Tuesday . "The SEC takes this very seriously," said Stephen Diamond, a legal scholar at Santa Clara University. More importantly, he argued, the judge overseeing the case, Alison Nathan, is likely to take it seriously. "This judge has authority over this settlement agreement," Diamond said. "She is the monitor of whether he is complying with the terms." Musk's battle with the SEC dates back to August 7, when Musk tweeted that he had " funding secured "to take Tesla private at a price of $ 420 per share. Tesla's stock price soared, but within a few days, it became clear that Musk's tweet was misleading at best. Musk had some preliminary conversations with Saudi Arabia's sovereign wealth fund but was far from getting any kind of formal commitment to fund a buyout. And that was a problem because federal securities laws prohibited spreading false or misleading information about a company in a way that affects its stock price. The SEC pays particular attention to the statements of public company CEOs, since their statements are likely to be taken seriously by the market. 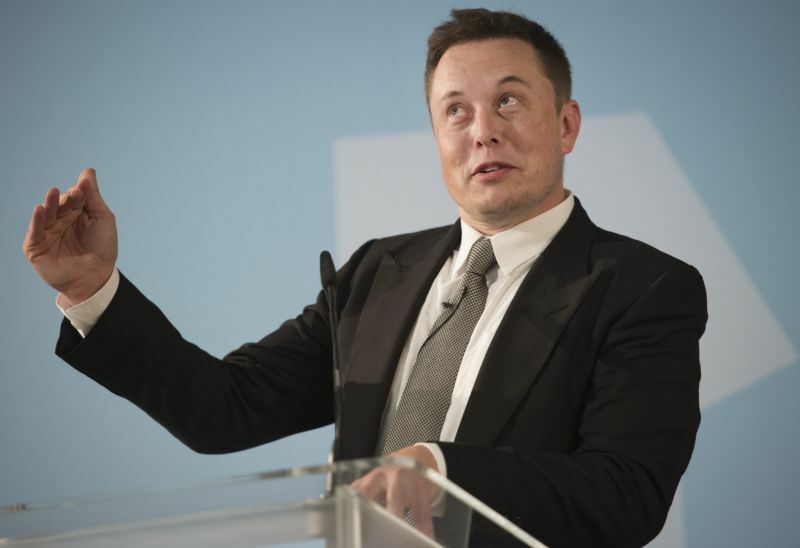 Musk rejected the SEC's initial settlement offer, so the SEC sued him for securities fraud. Along with seeking financial penalties, the SEC also asked that Musk be barred from serving as an officer or director of a publicly traded company – which would mean He had his seat on Tesla's board and his job as the company's CEO. But shortly after the SEC filed its lawsuit, Musk capitulated. Music agreed to pay $ 20 million in cash, while Tesla would pay another $ 20 million. Musk agreed to resign as the chairman of Tesla's board. But crucially, he retained his board seat and remained CEO of Tesla. To make sure Musk stayed on his best behavior, the SEC required Tesla to develop a new process for vetting Musk's tweets. The new rules say that before Musk tweets information that might affect Tesla's stock price, needs to be drafted to designated officials at Tesla for sign-off. But Musk has shown nothing but contempt for the SEC and the rules it has tried to impose on him. "I don't respect the SEC," Musk said in a December interview with journalist Lesley Stahl on 60 Minutes . When Stahl pressed Musk on whether he was planning to get his tweets approved before they were sent out, he said that he'd only seek approval for tweets that "had a chance of causing a movement in the stock." ] the market if they're not reading all of them? " Stahl asked. "I guess we might make some mistakes," he said. "Nobody's perfect." In the SEC's view, Musk made a mistake last week. He tweeted that "Tesla made 0 cars in 2011, but will make around 500k in 2019." Hours later, he clarified that has "meant to say annualized production rate at end of 2019 probably around 500k, ie 10k cars / week. Deliveries for year still estimated to be about 400k." The first tweet was made at 7:15 pm Eastern time and the follow-up tweet was made just before midnight the same day. This is probably outside of normal stock trading hours, so probably that few people traded on Musk's alleged misappropriation. But in the SEC's view, that's irrelevant. Musk had promised to follow a set of procedures designed to prevent himself from tweeting out inaccurate information. Musk wasn't following those procedures and as a result he made inaccurate tweets. Combined with the defiant tone of his 60 Minutes interview, it seemed to the SEC like Musk wasn't making a good-faith effort to comply with the terms of the settlement. So on Monday the SEC asked Judge Nathan to hold Musk in contempt. Musk has until March 11 to explain his actions — then Nathan will decide how to respond. The SEC's Monday filing sought contempt charges against Musk, but it didn't request any specific punishments. Securities lawyer Sam Israel told Ars that if Judge Nathan decides to hold Musk in contempt, her next step will be to call the SEC to propose remedies. "Courts are very deferential for what the SEC asks for. I wouldn't say they rubber stamp what the SEC asks for, but they take it into careful consideration." The range of possible punishments is wide. While the case is originated as securities fraud lawsuit, it's now about whether Musk has broken his commitments to the SEC and, more importantly, to the judge who is charged with overseeing the settlement. The law gives a judge wide latitude to decide how to discipline litigants she views as defying her authority. The SEC could ask the judge to impose further fines on Musk. Judge Nathan could also order Musk and Tesla to develop a more rigorous process for overseeing Musk's social media activity to make sure he follows the letter and spirit of the settlement in the future. But more severe penalties could be on the table too. The SEC "can ask for a bar order that would remove Musk from the board and the CEO position," Diamond customs Ars. In extreme cases, a contempt finding can lead to jail time, said Diamond. "In this case, I do not see the SEC asking for something extreme," Israel told Ars. He predicts that the SEC will probably seek a financial penalty "with the threat of an officer and director bar" if Musk misbehaves again. "The fact that he's so eccentric cuts against him being punished so severely," Israel added. "Our society makes excuses for people who are weirdos." Judges and regulators have the full consequences of strong measures like this. "They will be concerned about the impact on jobs and the future of the company, "Diamond Customs Ars. 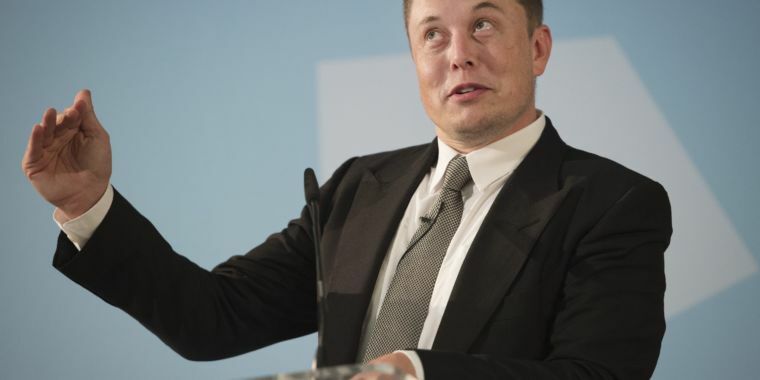 Losing Musk as CEO could be a blow to Tesla, though there is also an argument that a new CEO could be good for the carmaker in the long run. At the same time, Musk's defiant tone in recent months puts the SEC into a bit of a quandary. The agency already donated Musk a shot across the bow — with a $ 20 million fine and the loss of his board chairmanship — last September. It's hard to imagine another fine getting musk's attention or changing his behavior in the coming months. So the SEC might feel compelled to seek stronger remedies to make sure its authority is not undermined. The September settlement required Tesla to name two new directors who would be independent of Musk. But in Diamond's view, Musk's recent behavior suggests Tesla's board is still too weak. A strong, independent Tesla board would not tolerate the use of the SEC on national television, but it would allow Muscle to ignore rules requiring his tweets to be retrieved by Tesla prior to publication. and the federal courts, "Diamond said. "I think it's a quite serious situation."